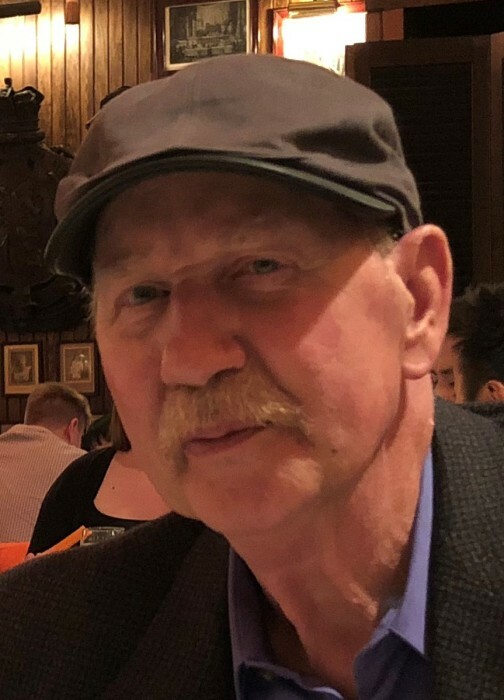 John Robert Karasek, 66, of South Shore, KY, passed away in his home on January 31, 2019, with his wife and children by his side after a courageous battle with cancer. He was born to the late Joseph Thomas Karasek and Ruby Kathryn (Carter) Karasek Huntsman on July 5, 1952, in Bedford, Cuyahoga County, OH. He graduated from Minford High School in 1971. 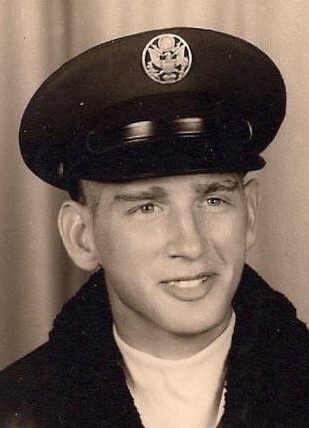 John was a U.S. Air Force veteran serving as a Sergeant during the Vietnam War. He was a member of the James Dickey American Legion, Post #23. 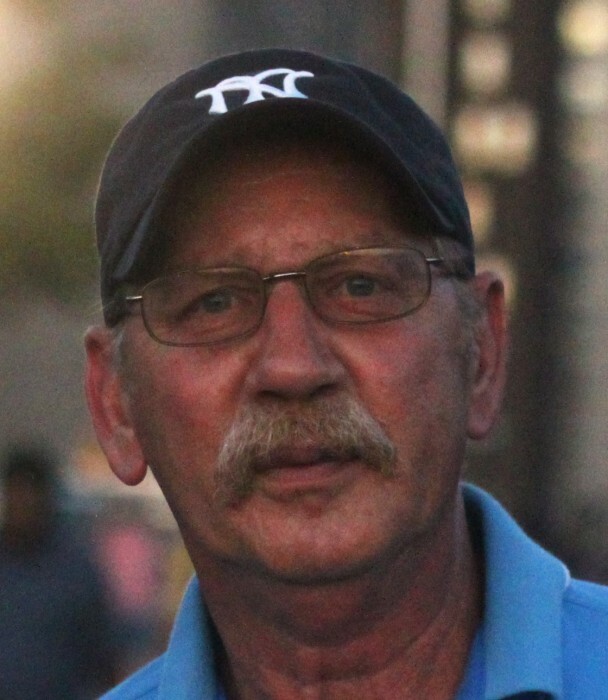 He retired from the Iron Workers Local 769 in Ashland, KY. John loved the outdoors and enjoyed many activities including golfing, traveling, and fly fishing. He was also a proud volunteer for many other organizations and will be honored by many for his dedication to those he served throughout the years. John married Sharon Kay (Andrews) Karasek, the love of his life, on July 11, 1970, in Scioto County, OH, who survives him. He is also survived by his daughter, Monica Karasek of South Shore, KY, and son, Joseph (Ronnie Pence) Karasek of New York, NY, his sister, Judith Burchett of Minford, OH, and brother, Donald (Joanne) Karasek of Ashtabula, OH. He was a loving and dedicated husband and father. John was a very passionate and affable man, always helping others, making conversation, and loving to joke. His spirit and love of life will never be forgotten by those who knew him. A funeral service will be held at 11:00 a.m. Wednesday, February 6, 2019 at WOLFE-NELSON FUNERAL HOME, 5951 Gallia Street, Sciotoville, OH 45662. Interment will follow at Memorial Burial Park in Wheelersburg. Friends may call one hour prior to the service. To share a memory or condolences online, visit www.WolfeNelsonFuneralHome.com.